AA superb mid mews property offering a well-presented home ideal for first time buyers or investors. In brief the accommodation comprises, entrance hall, good sized lounge through dining room, fitted kitchen, 2 double bedrooms and bright bathroom with wc, Outside there is an attractive rear garden with paved patio area and fenced boundaries. 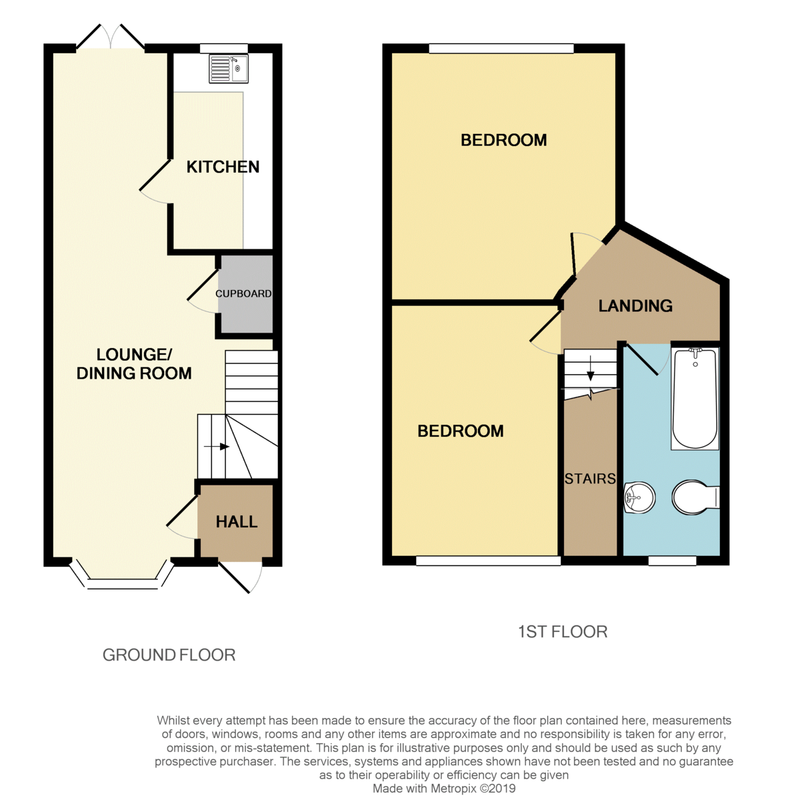 In addition the property benefits from Upvc double glazing, gas central heating and off road parking. Popular modern development. Must be viewed! NO CHAIN. DESCRIPTION: A superb mid mews property boasting well presented accommodation ideal for first time buyers or investors. In brief the accommodation comprises, entrance hall, good sized lounge through dining room, fitted kitchen, 2 double bedrooms, and modern bathroom with wc,. Outside there is an attractive rear garden with paved patio area and fenced boundaries. In addition the property benefits from Upvc double glazing, gas central heating and off road parking. Popular modern development. Must be viewed! LOCATION: Sharston conveniently situated for the M56 and M60 motorway as well as the nearby towns of Didsbury, Timperley and Gatley which offers a good selection of shops, pubs and restaurants and provides excellent educational facilities for children of all ages. Cheadle Royal shopping centre, Handforth Dean and Stanley Green retail parks are within easy reach as is the A34 bypass. Gatley railway station provides a direct link to Manchester City Centre and Manchester International Airport which is also nearby. DIRECTIONS: From our Cheadle office proceed along Gatley Road towards Gatley, continue straight ahead at the junction into Kingsway (A34). Continue along Gatley Road past Gatley village into Altrincham Road. Turn left onto Fenside Road. Continue along Fenside Road turning right onto Hilton Road. The property can be found on the right hand side. LOUNGE/DINING ROOM 25' 6" x 13' 6" narrowing to 6'5 (1.96m) (7.77m x 4.11m) UPVC double glazed window to the front elevation, Upvc double glazed French doors opening to the rear garden, two radiators, open spindled staircase leading to the first floor, understairs storage. KITCHEN 8' x 6' 8" (2.44m x 2.03m) Fitted with base and wall units comprising cupboards and drawers, work surfaces incorporating stainless steel single drainer sink unit, built in electric oven with four ring gas hob above, extractor hood, complementary part tiled walls, wall mounted Glowworm gas central heating boiler, plumbing for washing machine, radiator, UPVC double glazed window to the rear elevation. BEDROOM ONE 11' 4" x 10' 3" (3.45m x 3.12m) UPVC double glazed window to the front elevation, storage cupboard over the stairs with hanging and shelving, radiator, access to loft. BEDROOM TWO 13' 7" x 9' 9" (4.14m x 2.97m) UPVC double glazed window to the rear elevation, radiator. BATHROOM 8' 5" x 6' (2.57m x 1.83m) Three piece suite comprising panelled bath with over bath shower, low level toilet. Wash hand basin, UPVC double glazed window, radiator, part tiled walls. FRONT GARDEN Driveway leading to the front of the property. Off road parking and lawned garden to rear NO CHAIN!